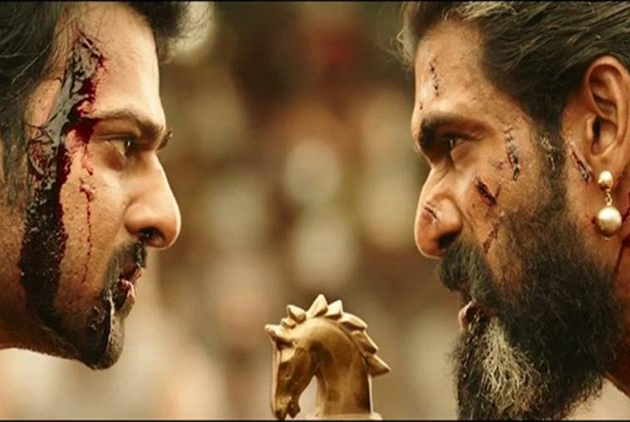 'Baahubali: The Conclusion' holds a mighty record now. Yes, The Telugu Trailer of this Magnum Opus amassed 10 Million Views & 3.4 Lakh Likes in just 7 Hours. The records set by 'Kabali' & 'Katamarayudu' are non-existent now. If 'Katamarayudu' took almost a month to get 1 crore views, 'Baahubali 2' achieved the same feat within just few hours. Can there be a bigger feat than this? Hindi Trailer of 'Baahubali: Conclusion' secured 4.4 Million Views & 1.4 Lakh Likes. Whereas, Tamil Version garnered 1.1 Million Views & 41K Likes so far. Overall, 15 Million Views have been amassed by 'Baahubali 2' Trailer (Three Versions). Everybody is pleasantly surprised at the rapid pace with which the views have been increasing every second. 15 Million in 7 Hoursâ€¦Will it be 50 Million in 7 Days? Heroine in place of Amma.. No way ! Hero makeover is fine.. but content ?